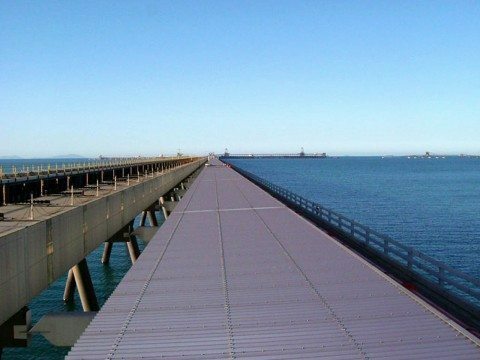 Permalite® Aluminium products were an easy choice for Wiggins Island Coal Export Terminal. 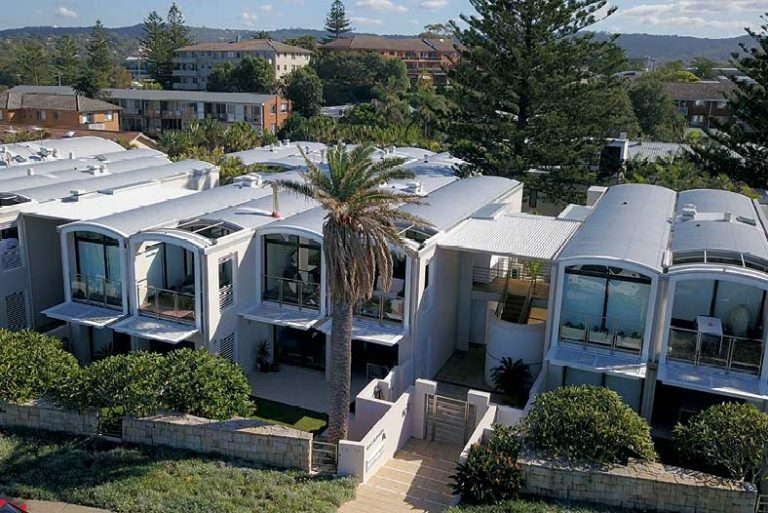 Whether close to breaking surf, or just as an 'unwashed' area, Permalite® Aluminium claddings are proven performers. 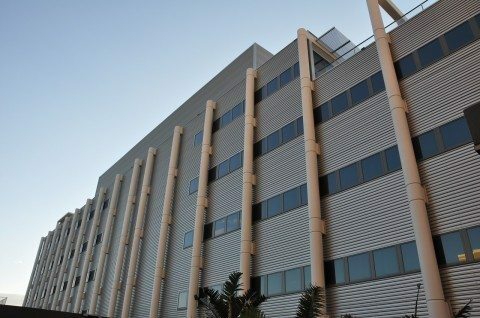 Offshore construction of the HPX3 expansion project could not hinder the quality or performance of Permalite® Aluminium LT7 cladding. 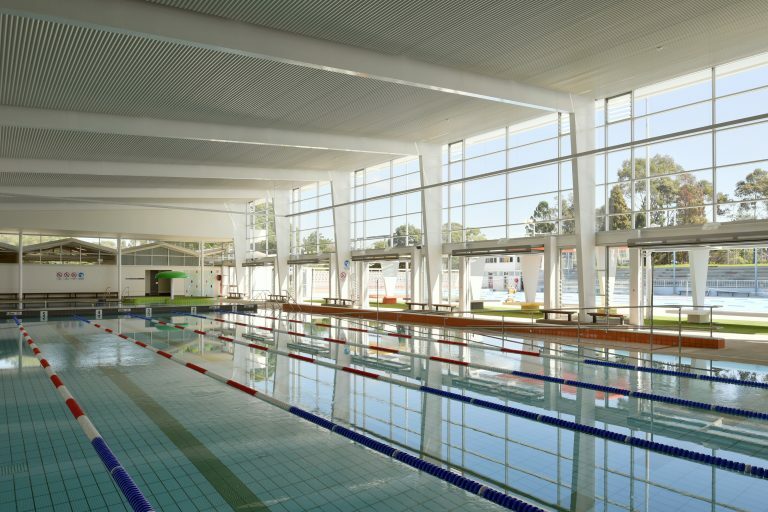 The design of a leisure centre on the New South Wales Central Coast threw up a new challenge for Michael Davies Associates, even though their previous projects include more than 25 sports facilities. 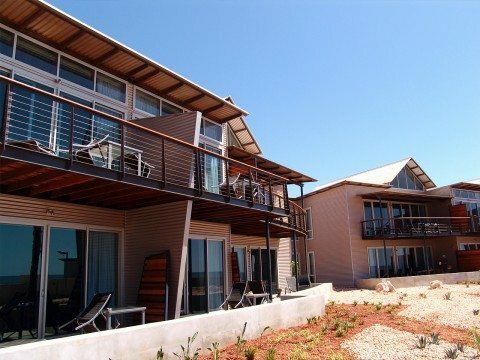 One of Australia's newest resorts accommodates visitors on Western Australia's North West Cape in facilities built to withstand a beachfront environment in a cyclone zone. 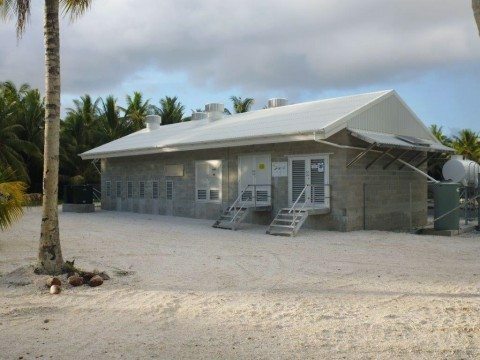 Developers of the resort chose Permalite® aluminium roofing and walling. 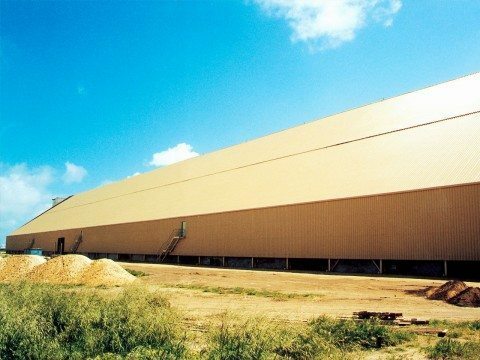 25,000 square metres of PERMALITE ALSPAN® marine grade aluminium cladding was used to clad the Bulk sulphur storage warehouse, Kwinana, WA. 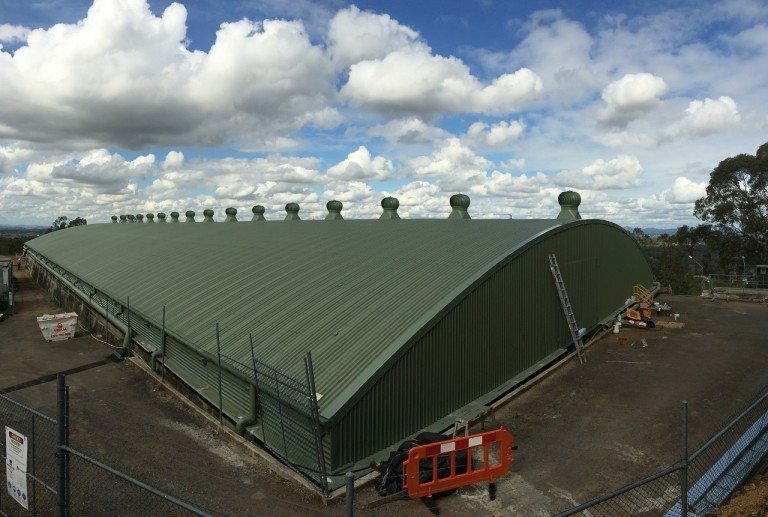 The product provides wide spanning capability, corrosion resistance and high water water carrying capacity. 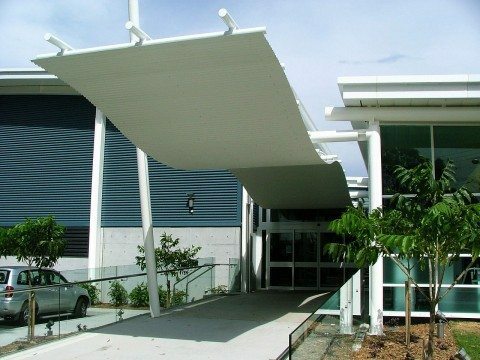 Material was roll formed in Sydney then shipped onsite to WA. 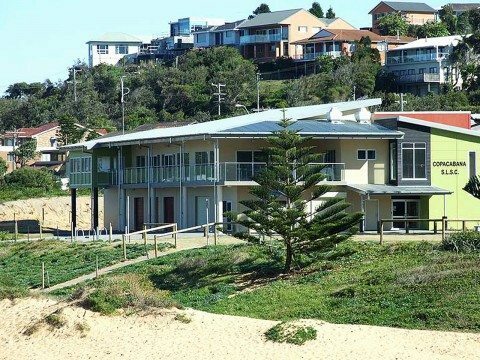 A new surf lifesaving club at Copacabana Beach on the NSW Central Coast is the latest to benefit from a growing preference for Permalite® cladding. 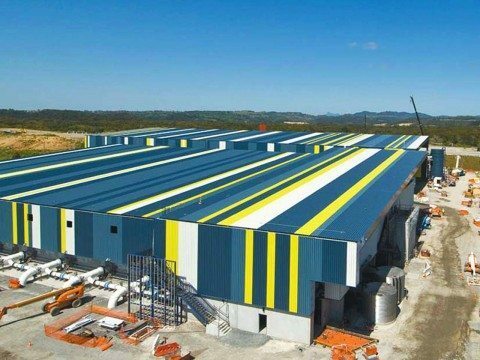 BlueScope Lysaght's Design and Construction business has played a key role in the construction of the first large scale water desalination plant on Australia's eastern seaboard. 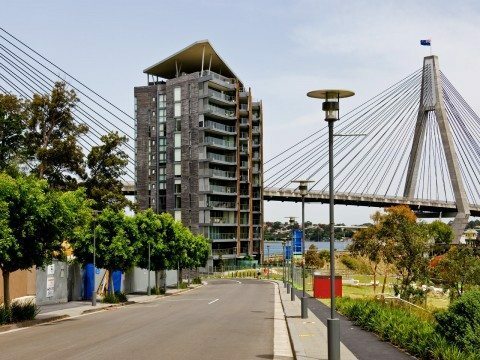 A new city fringe residential building in Sydney is using two very different Lysaght® cladding materials to ensure its eye catching roofline maintains its good looks for many years to come. 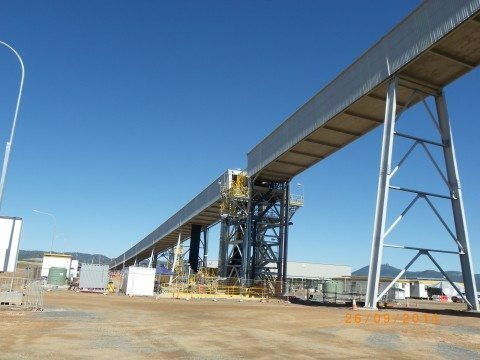 The recently completed 7X expansion was an extension to the existing coal terminal in Mackay. 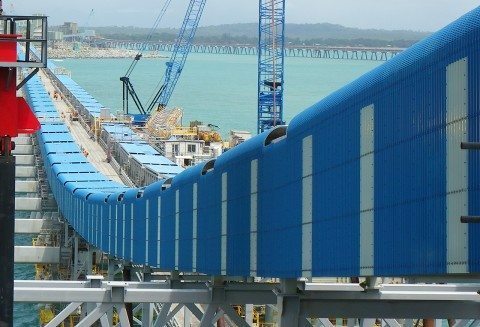 It included a parallel off-shore coal conveyor, on-shore take-up and transfer towers. 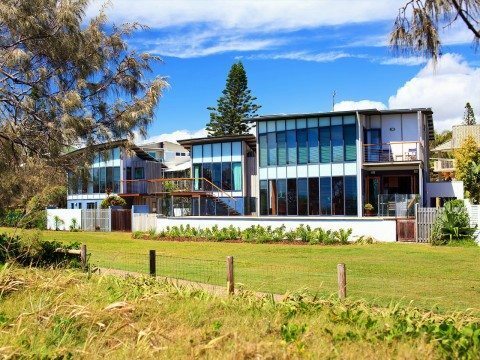 Brad and Ruth's Teys' Shelly Beach home is less than 10 years old and was already corroding to the point of perforation, these rust spots were not only aesthetically displeasing they were creating rust holes and allowing water to penetrate the residence. 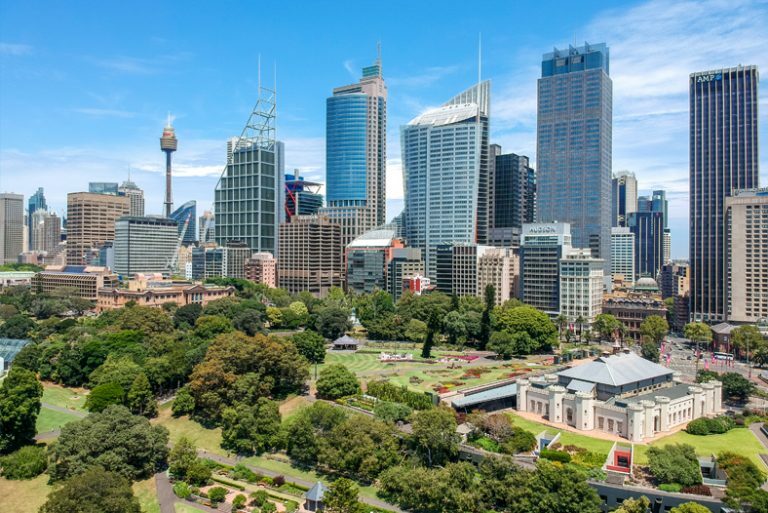 Brad and Ruth had this to say about their decision to use BlueScope Permalite®.